A hundred years ago a veggie patch was much more than a just a leisure garden. It was survival, especially in a place like the Isle of Man. These days the Island is quaint and modern and the thought of having to grow your own food is far from most people’s minds. It’s something that you do for fun, perhaps for mindfulness, but not a necessity. Up until the middle of the 20th century there were still cottages on the Isle of Man with dirt floors. In the decades before that, this isolated rock in the Irish Sea had to be far more self-sufficient. If the boat doesn’t arrive with the daily delivery of food the local supermarket shelves empty with panic buying. In the past, you had to grow your own or have something to swap to be able to put fresh food on the table. When it came to medicine, growing your own was even more essential. If you came down with a cough or sore throat, you would have soothing candies made of marsh mallow or white horehound. 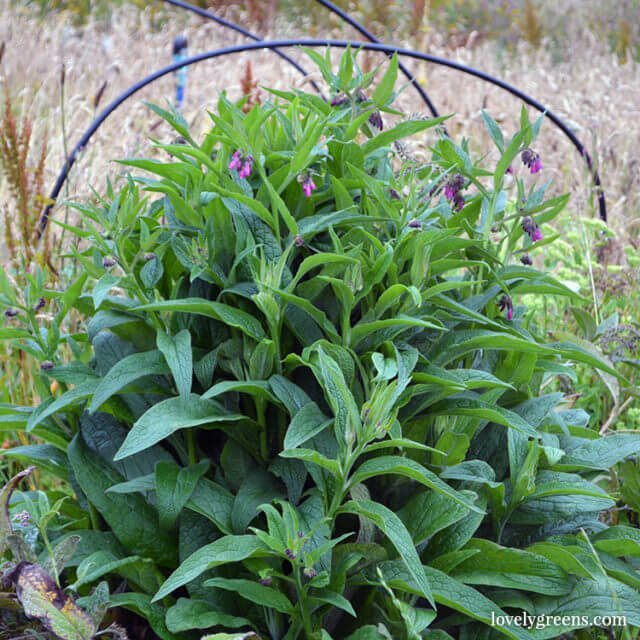 Broken bones would be treated with comfrey, and worts would be removed using greater celandine. The list goes on. This way of life is preserved in the incredible Manx National Heritage site, Cregneash. 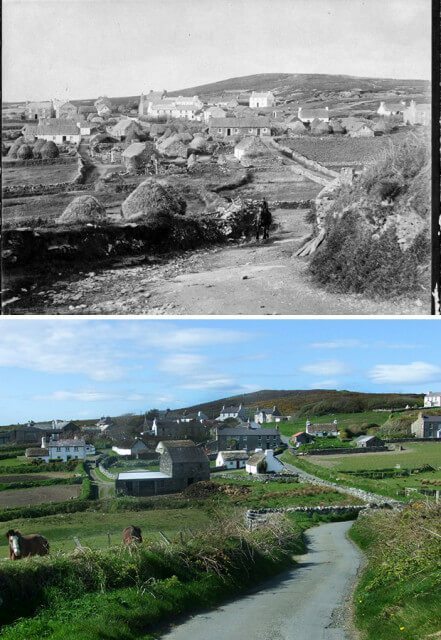 A living folk village, Cregneash was once a small crofters community that scratched a living from the soil and the sea. Its picturesque stone cottages are to this day maintained in a way that is sympathetic with the past. Inside them you’ll find traditional furnishings, crafts, and MNH staff who explain what life was like. If you’re lucky you might even catch a demonstration. 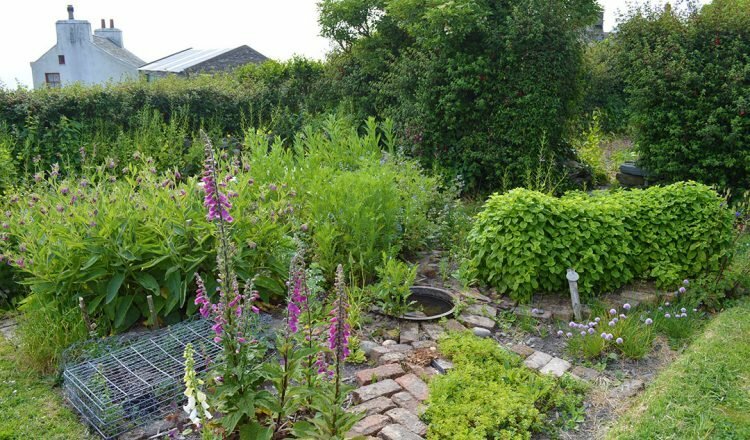 Often overlooked, the gardens outside show the types of edibles and herbal remedies people would have grown. Last week I had the pleasure to interview Cregneash’s head gardener, Karen Griffiths to learn about them. Sitting outside Ned Beg‘s cottage we discussed the importance of the veg patches around the village. Each crofter would have had space to grow vegetables, soft-fruit like gooseberries and black currants, and of course, herbal remedies. If you’re interested in learning to grow your own ancient medicine, pick up a copy of James Wong’s book, Grow Your Own Drugs. 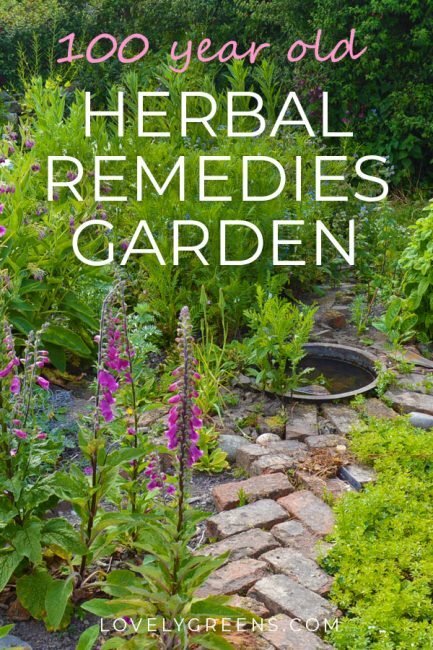 It includes modern tips on herbs you can grow and safely use for common ailments and beauty recipes. For more photos of Cregneash, head over to my piece from a few years ago called the Gardens of Cregneash.